10+ Creative IKEA Hacks! Turn basic IKEA pieces into customized decor and furniture using these tutorials. Making low-end furniture and decor look high-end is a passion of mine! 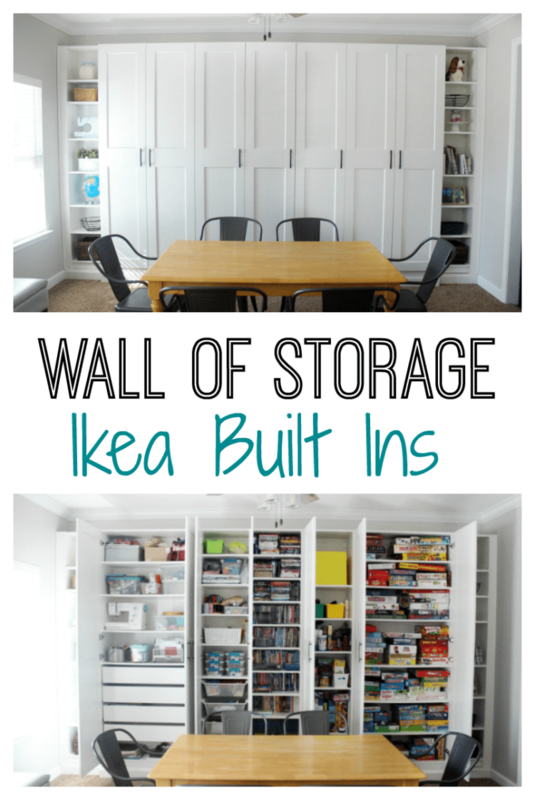 Who doesn’t love a good IKEA hack?! Read these great ideas to gather inspiration for your own projects. Please click on the blue/gray links in the titles to be taken to the source with the tutorial and information. If you love hacks in general, you need to check out these posts: —> hacks. 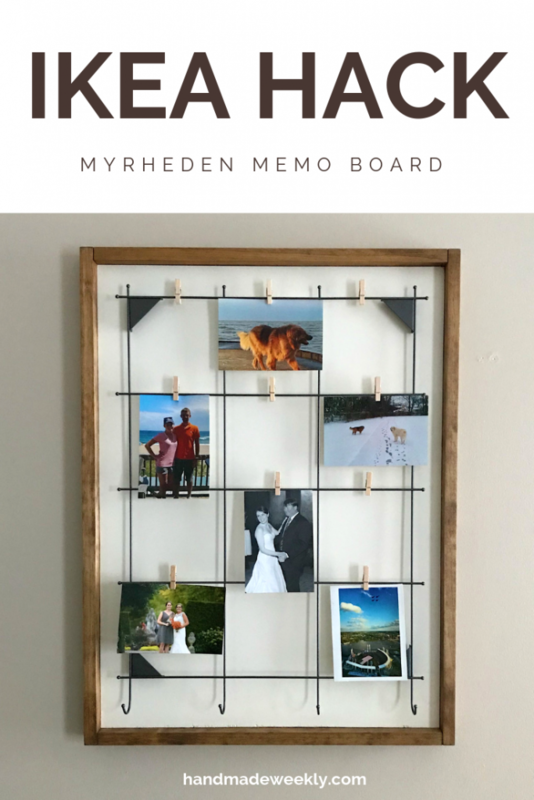 Do you have an IKEA hack that you’d like to share with us? Stop by on Monday evenings and link it up to our weekly link party. 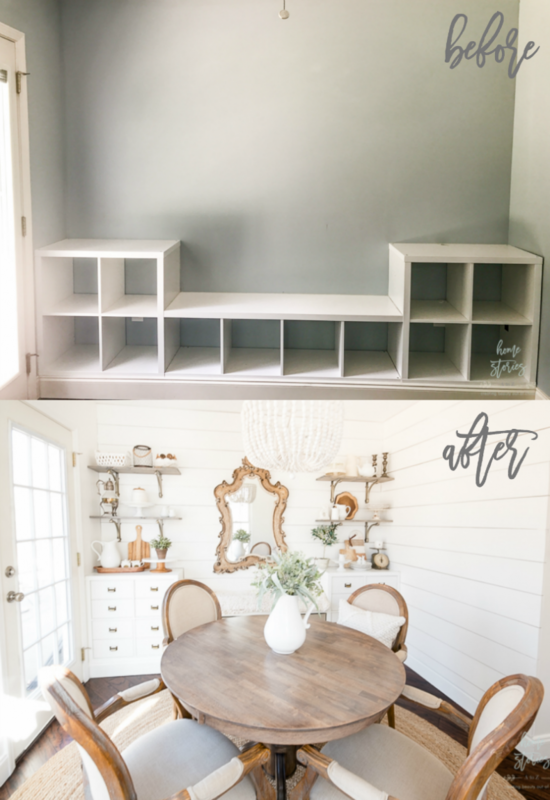 This before and after of the IKEA MYRHEDEN is simple and beautiful! Great idea for the beginner DIY’er! Hacks on the IKEA RAST dresser is very popular amongst bloggers! The piece is solid wood, and able to be painted or stained. 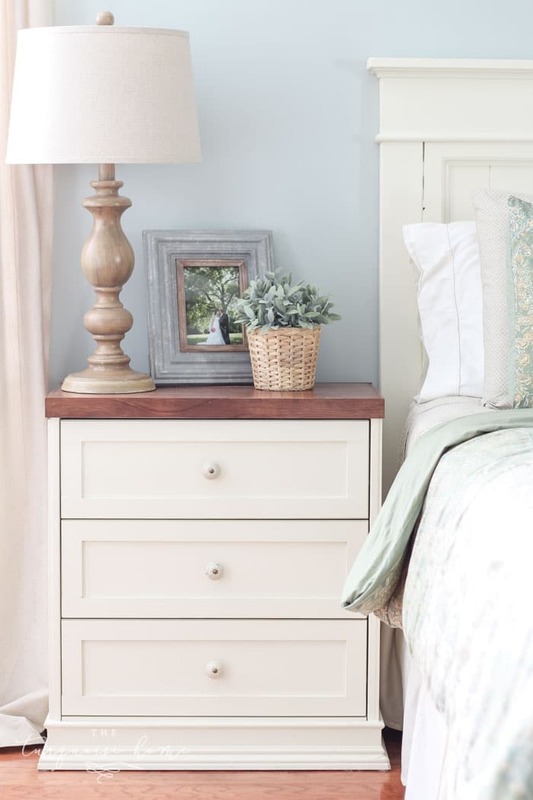 Go see how Turquoise Home chose to transform the piece with a beautiful farmhouse vibe! 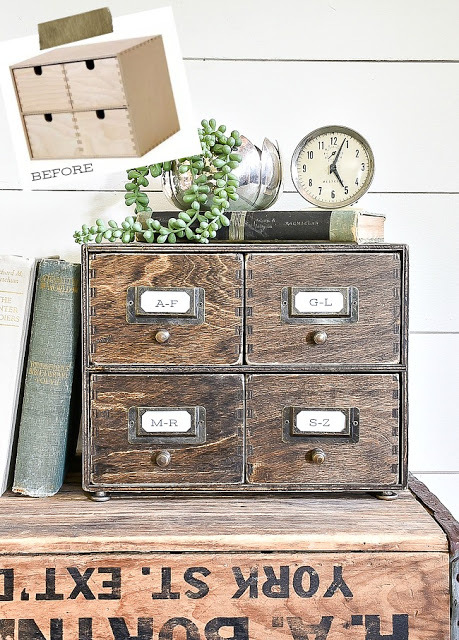 This is a wonderful idea on how to inexpensively add some rustic desktop or kitchen countertop storage! These cube storage furniture pieces have been a hallmark since the early 2010’s. Make them over with this trick! A place for everything! Several cabinets with doors, and some bookshelves make this wall of storage the perfect place to organize all the things! Knowing how to paint laminate furniture is vital for many furniture makeovers! This trick was too brilliant not to include for you! 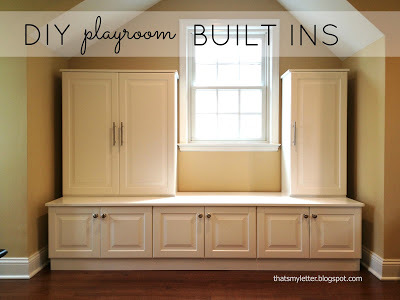 This inexpensive hack is a great way to organize toys and games in the playroom! What a fun nook, and lots of room for books! The day bed is built-in, and there is a tutorial included for that in the post as well! 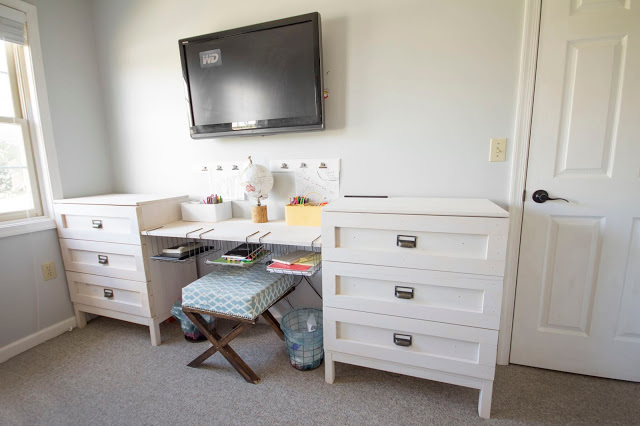 Creative way to fit in storage and a desk for kids sharing a small room! So unique and gorgeous! 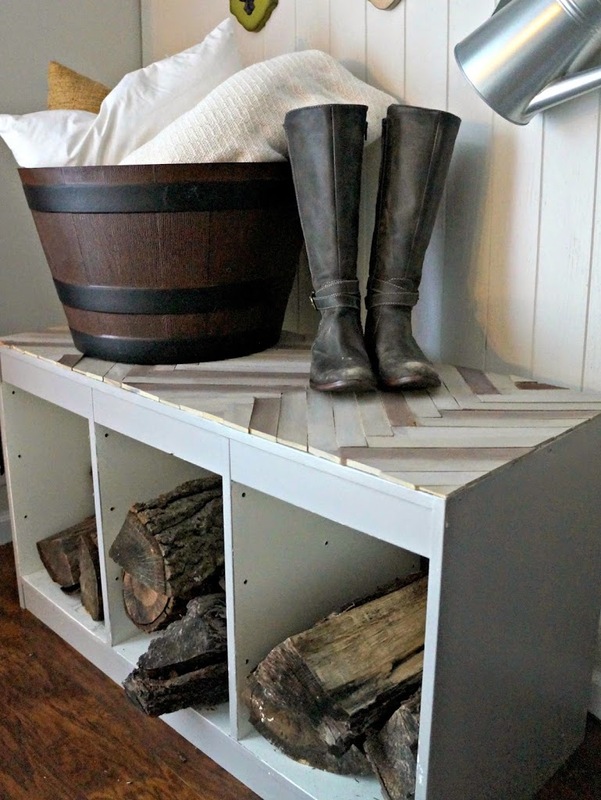 What a lovely cube storage hack to create a spot for storing mudroom items. 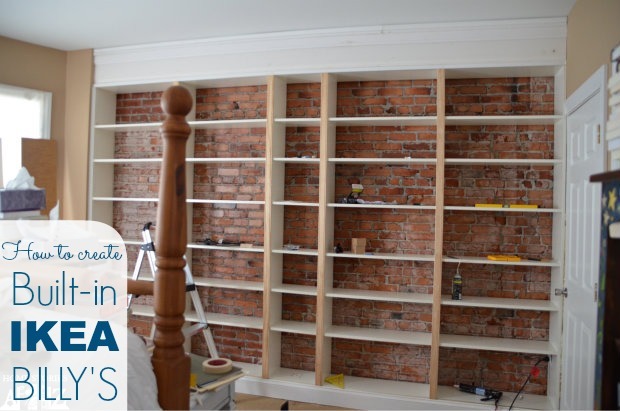 Built-in bookcase on a budget. This hack is perfect for beginners to intermediate DIY’ers. Love hacks as much as I do? Here are some other great life-changing hacks and tips for you to try! What great ideas. I love that herringbone cube storage hack. I have to try that! Hey! thanks so much for sharing our daybed! Have a great day.